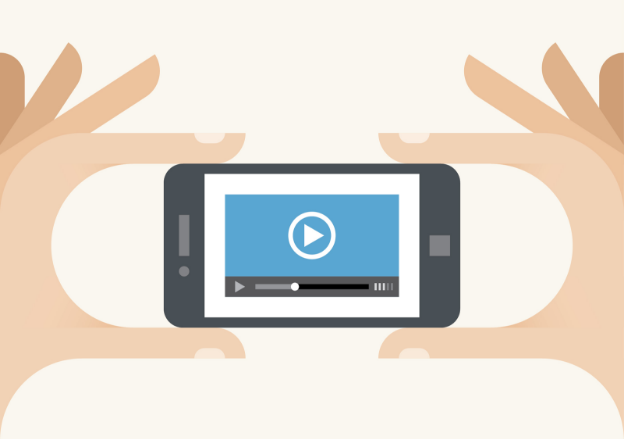 Since late 2015, video has gained prominence and enriched its features on all major social media platforms. With half of online users considering social media a major source for news discovery, newsrooms are struggling to find a successful formula to adapt their content to the new format-trend. Data shows, however, that two thirds of the audience still prefers text over video when it comes to news consumption. How should publishers face this scenario? Based on an exhaustive content analysis and interviews with the Heads of Video, Social Media and Business, Judith Argila, head of New Platforms at TV3 & Catalunya Ràdio (CCMA), has written a paper analysing how eight British and Spanish newsrooms are developing their video production for Facebook, Twitter, Instagram and YouTube. This includes their strategic vision of video news distribution, which looks for brand awareness but also for a specific return on investment, and the profiles and skills of their new teams, who are often struggling to find their place in their organizations.